Dog Medication / Cat Medication: Monthly Pet Medication Reminder: Perfect for pets that are on heartworm, flea and tick control, or other monthly medications. This e-pill pet medication reminder will take the "worry of forgetting" out of the cycle of pet (dog or cat) medication administration. By reminding you to administer your pet's medication on schedule, this Monthly Pet Reminder will make sure your pet gets the full benefit of his/her pet medication. FREE Shipping and Handling US only). 30-Day money back guarantee. Never forget your pet's meds again. 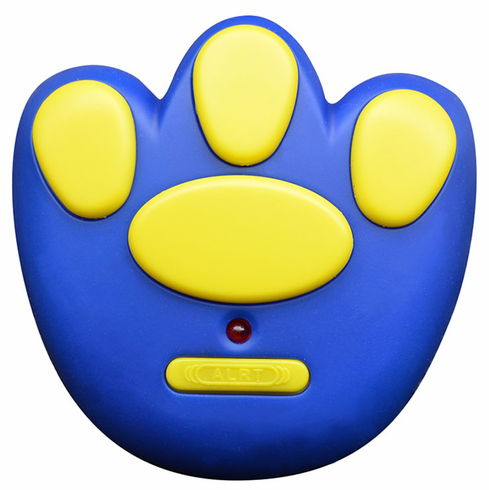 Easy to use timer remind will you to administer monthly medications to your cat or dog. Simply select the day and time of day to administer your pet's medication and with a single push of a button, the Monthly Pet Reminder is set to alarm in 30 days and every 30 days.